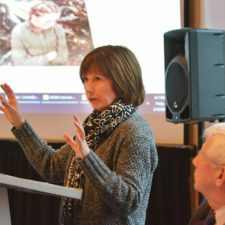 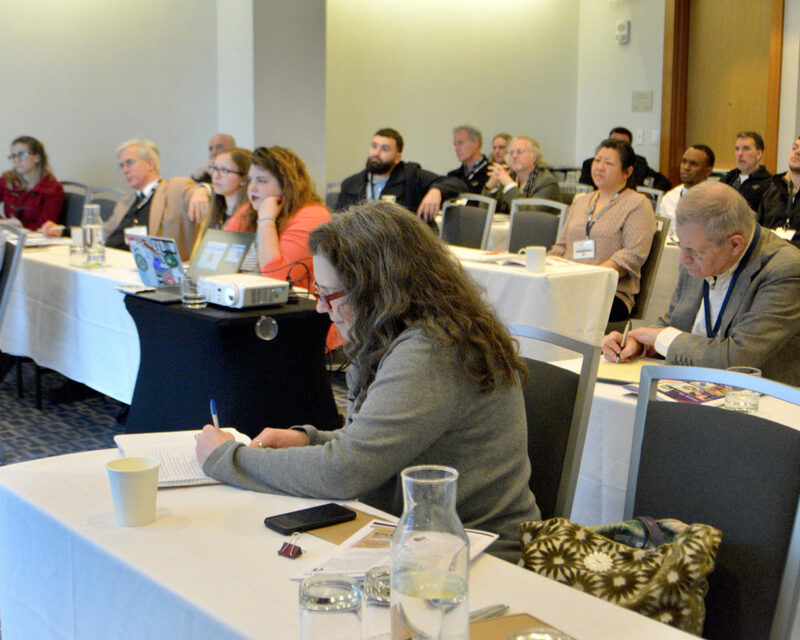 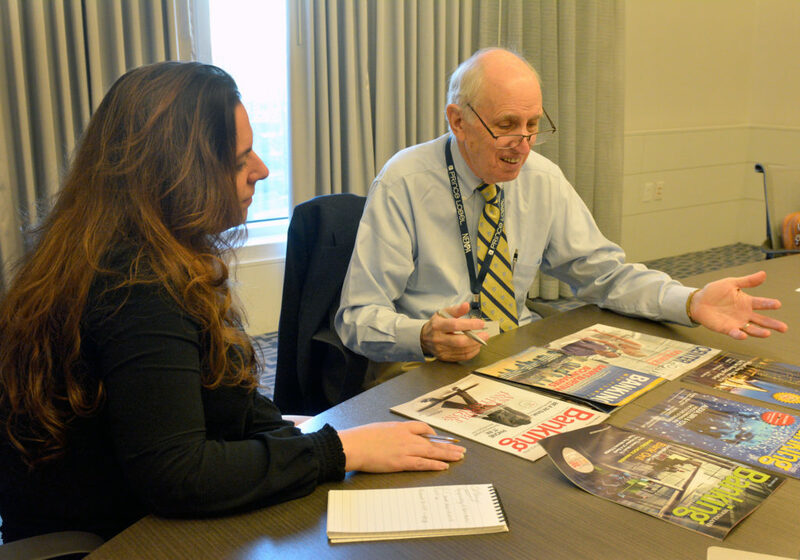 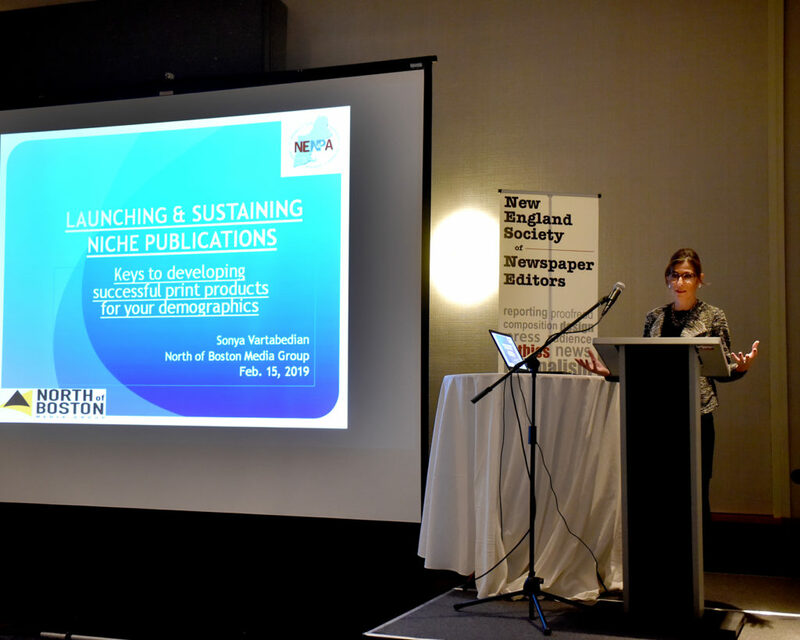 Each February the New England Newspaper and Press Association produces a two-day convention in Boston. 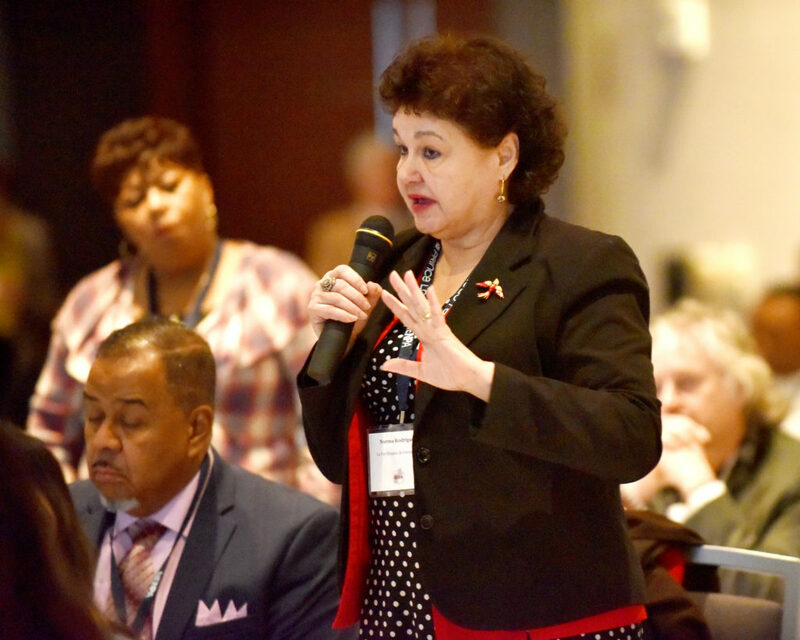 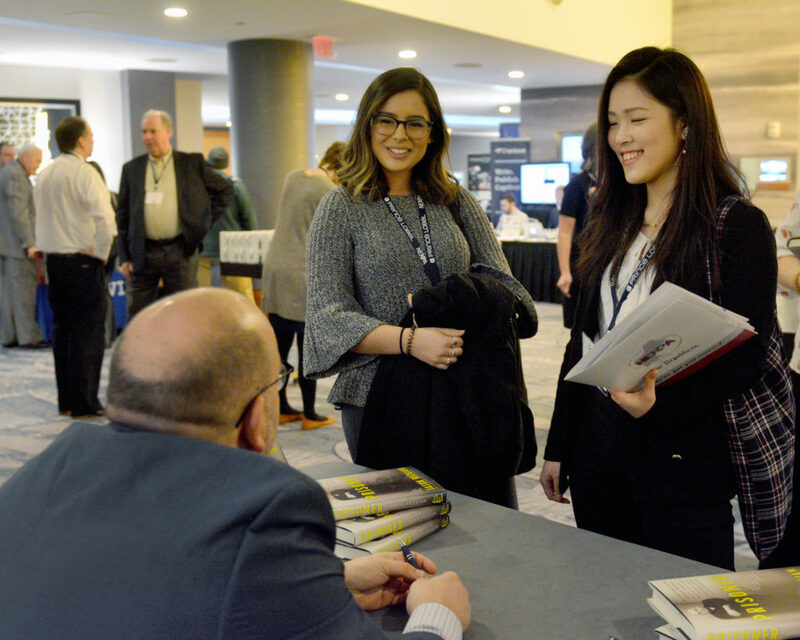 The convention is jam-packed with workshops, training sessions, seminars and panels that address the latest developments, opportunities and obstacles that our members are confronting. 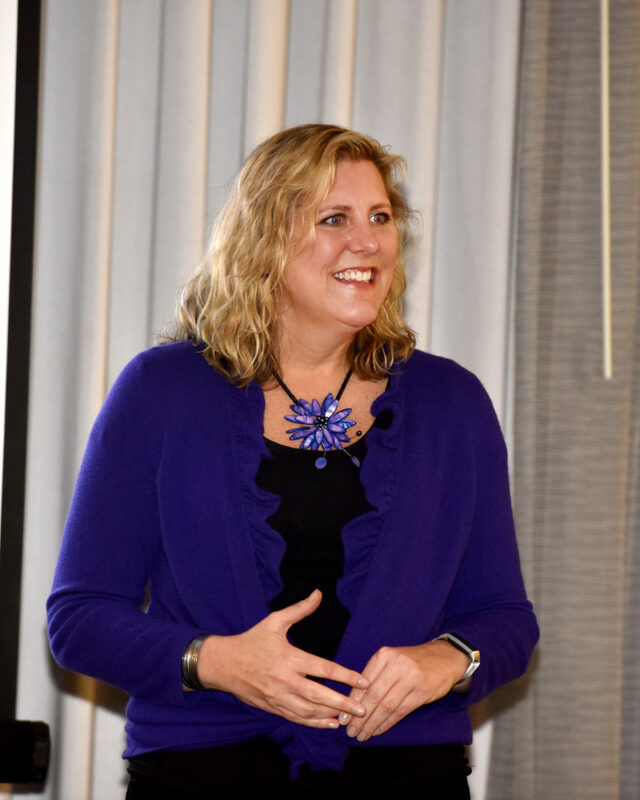 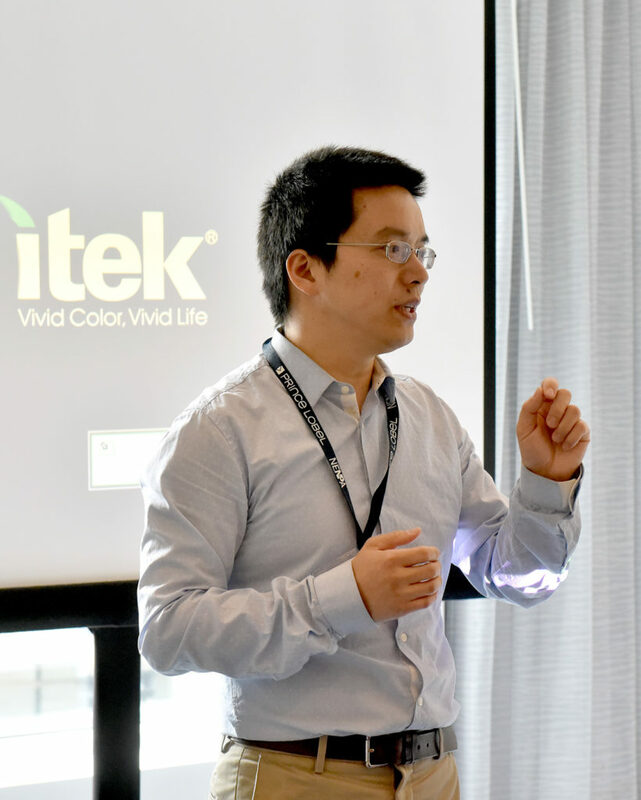 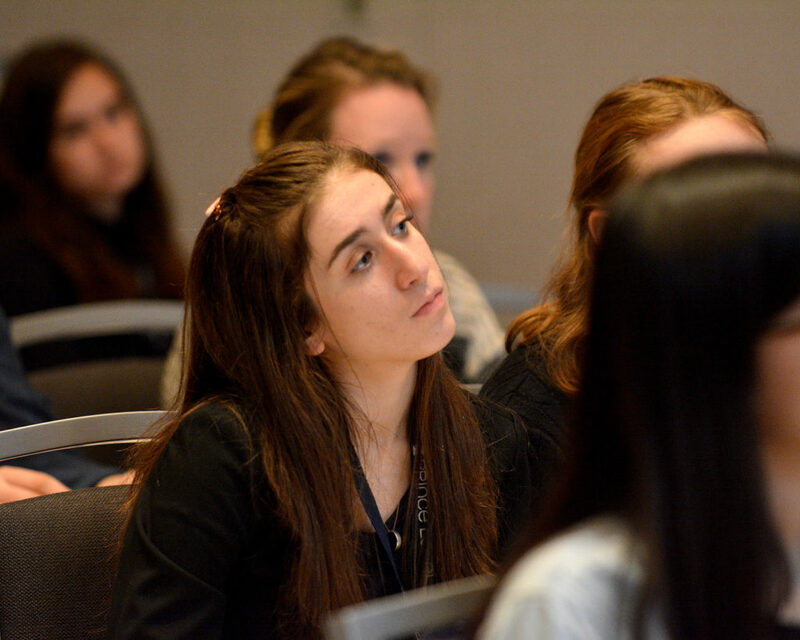 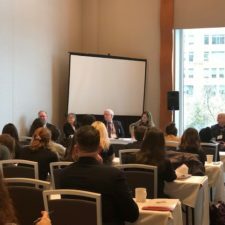 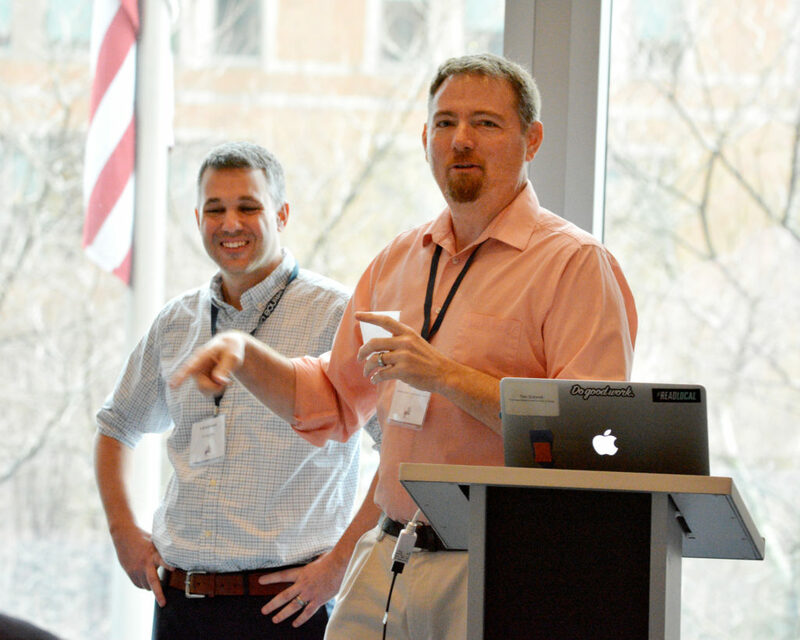 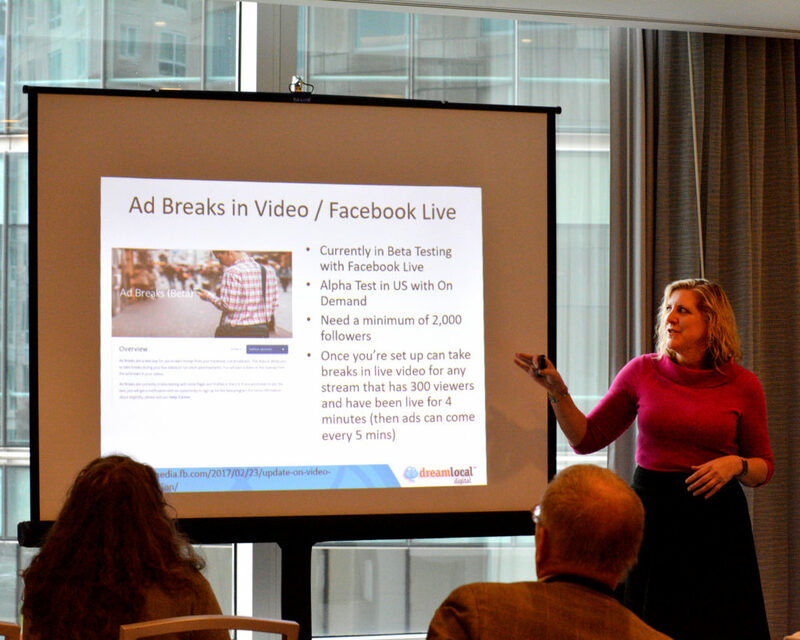 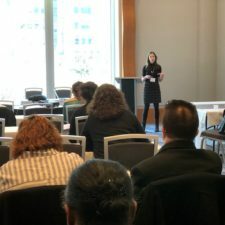 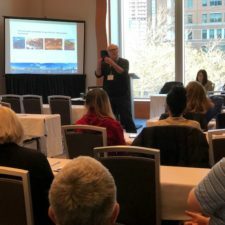 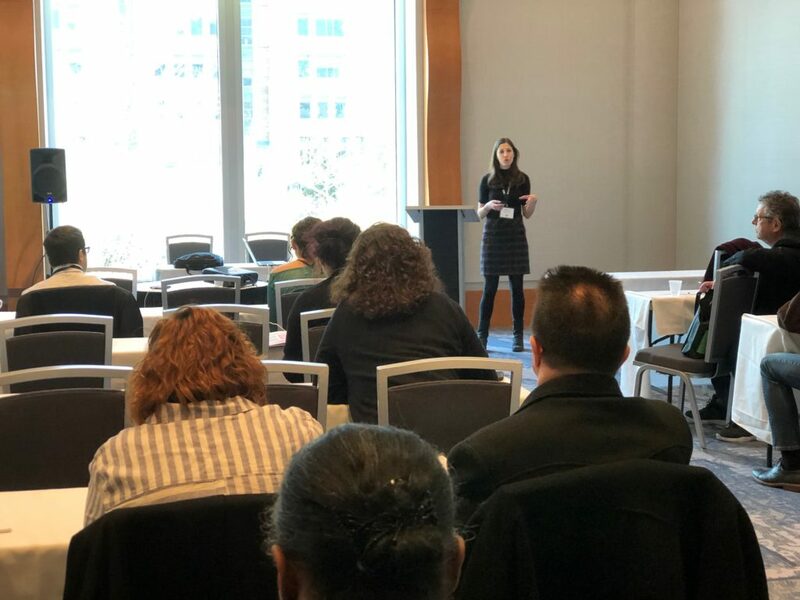 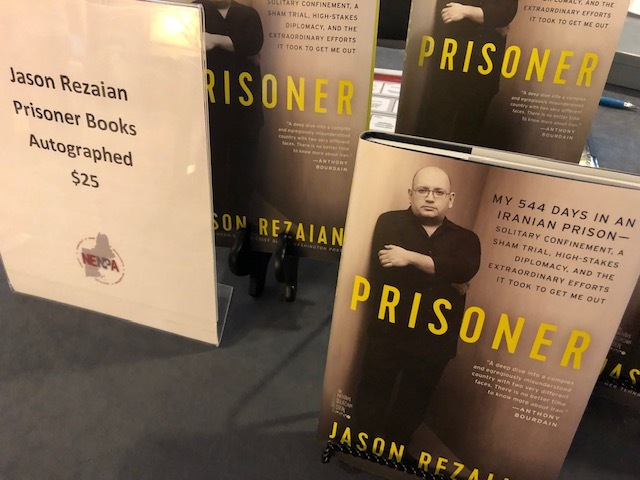 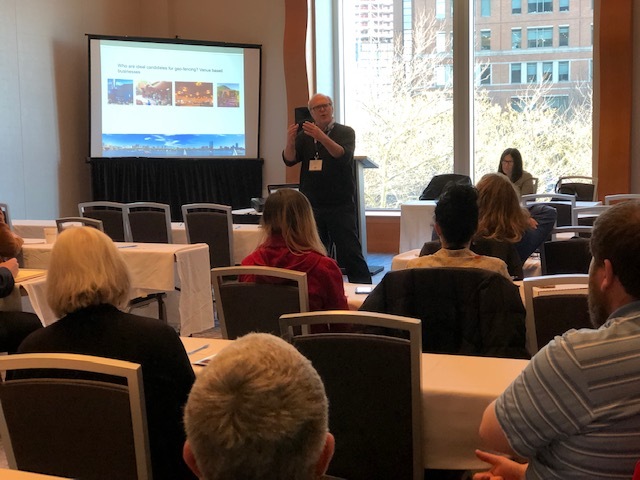 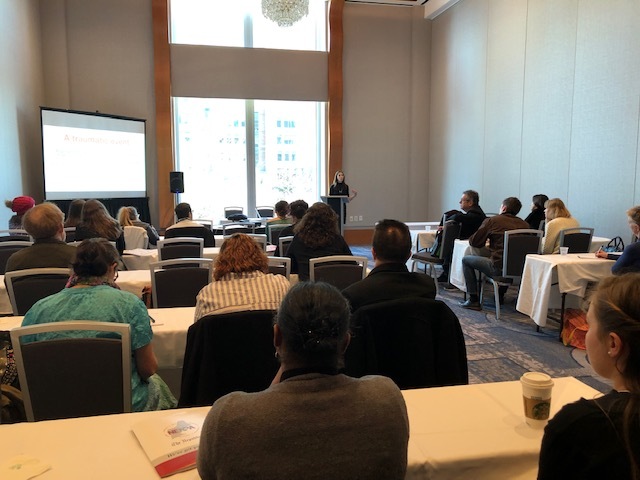 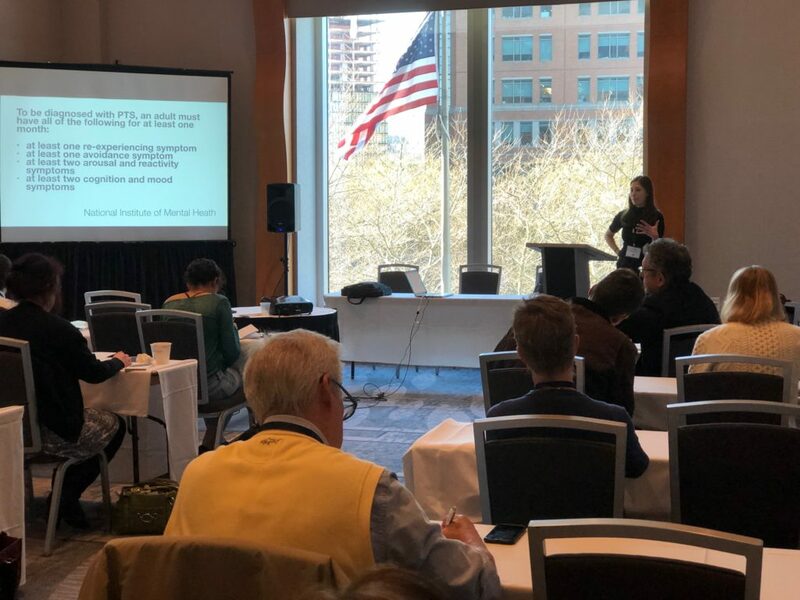 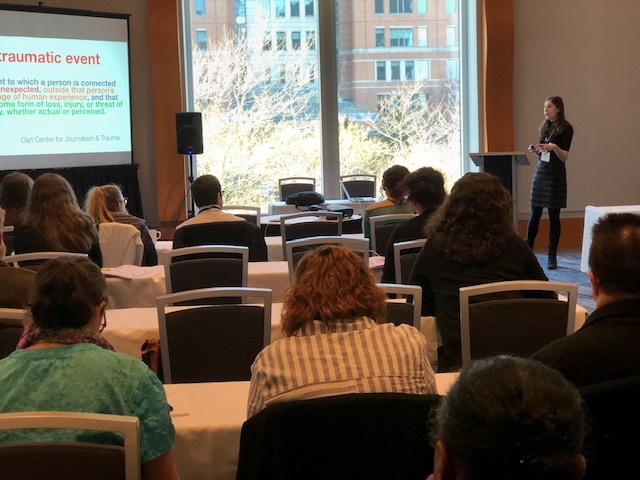 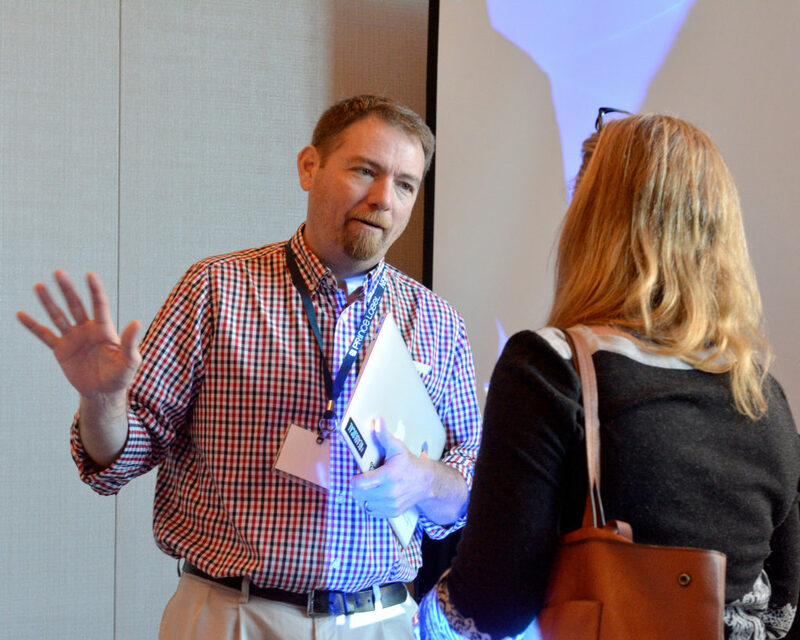 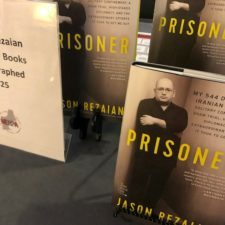 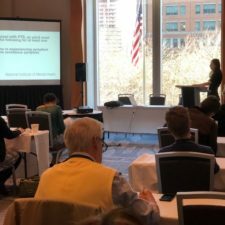 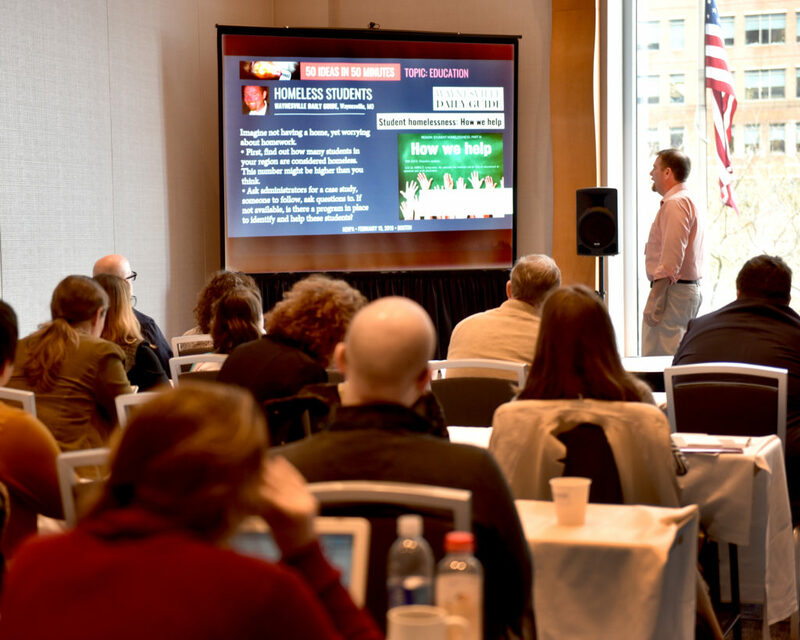 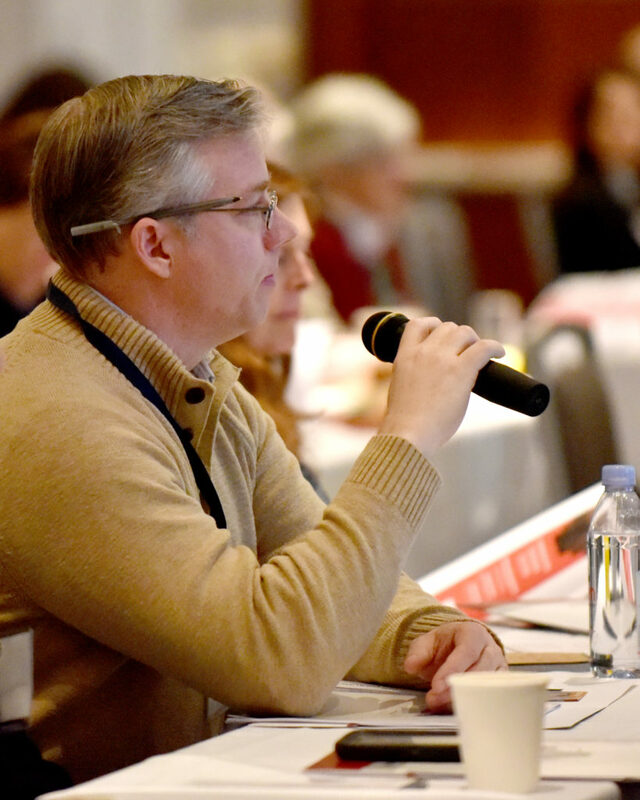 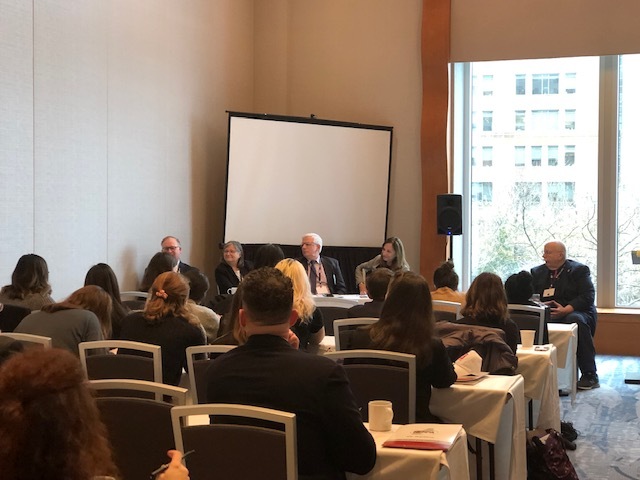 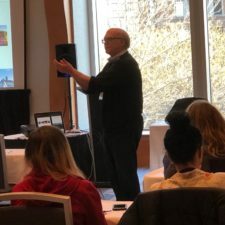 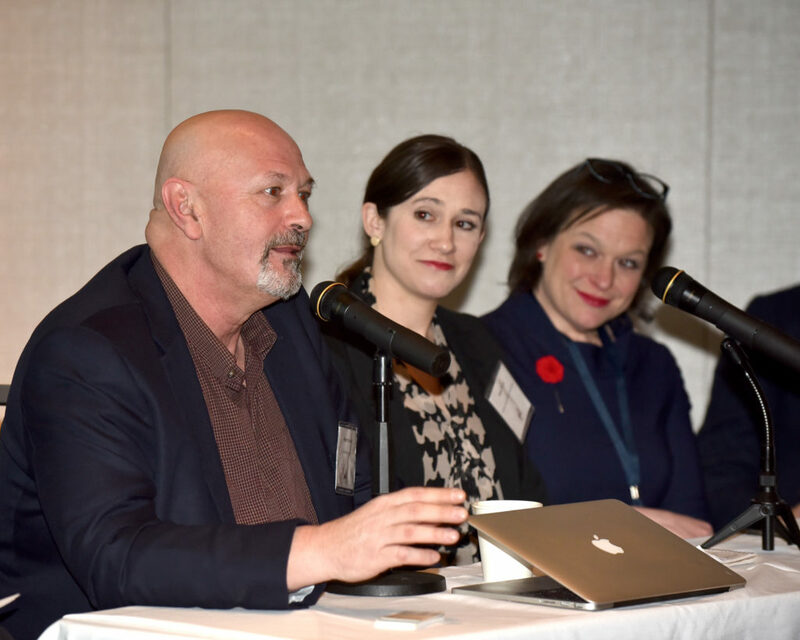 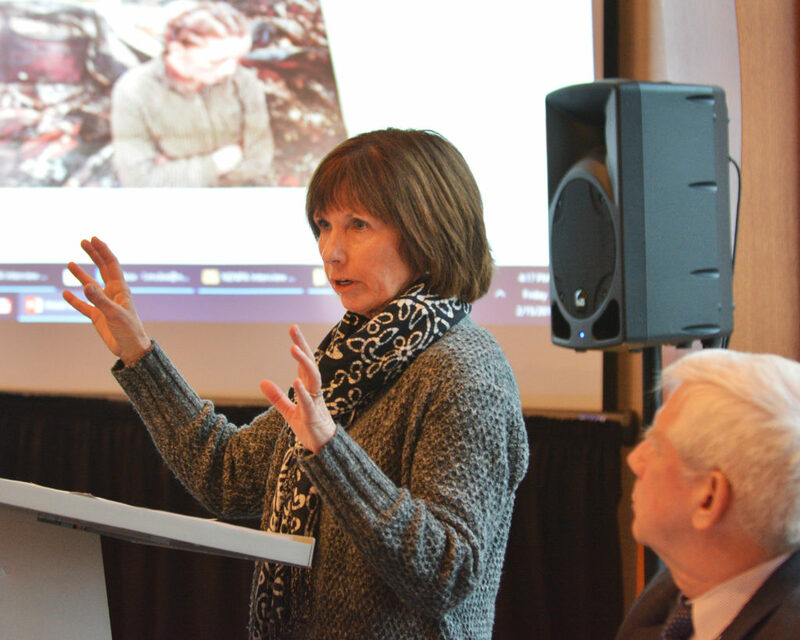 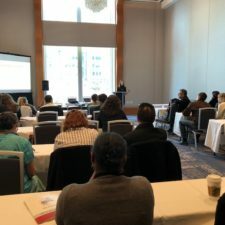 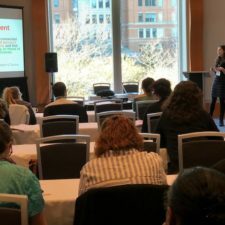 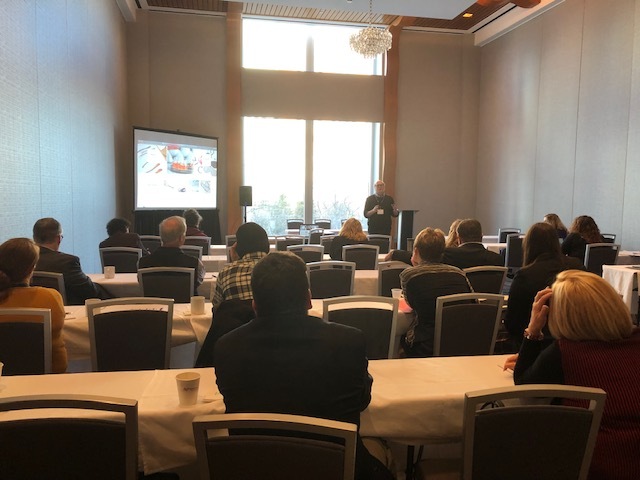 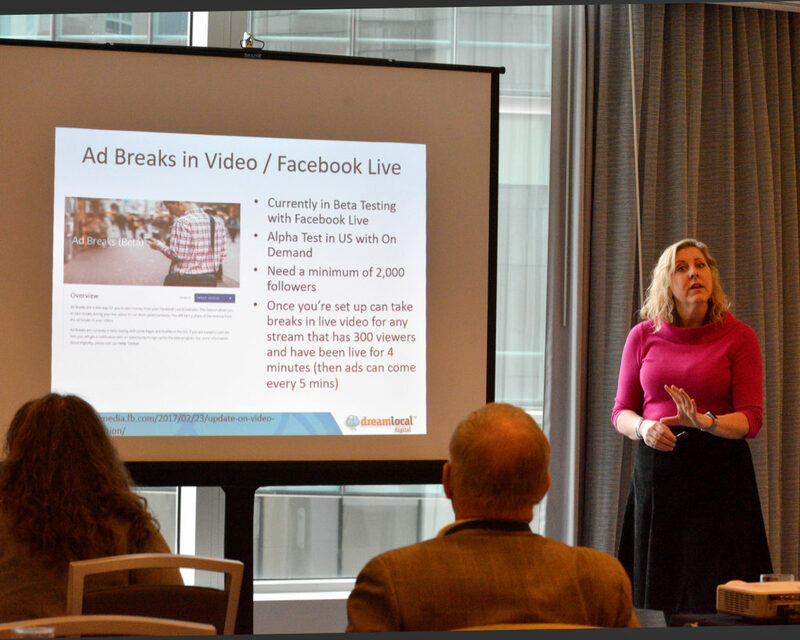 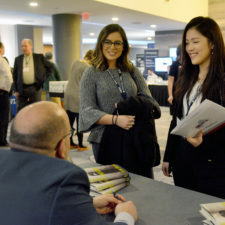 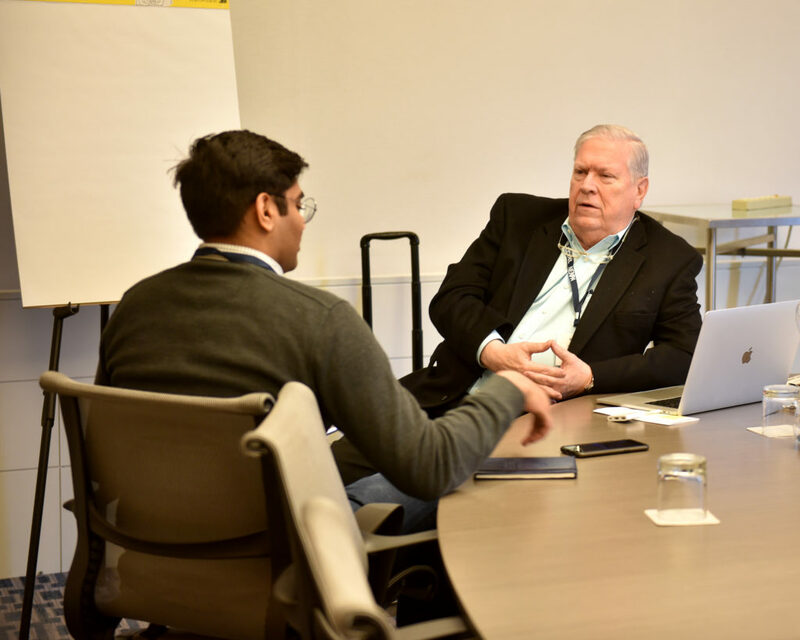 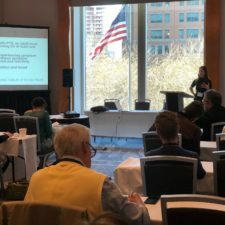 Attendees choose from a custom-crafted curriculum of dozens of sessions that focus on intriguing topics pertaining to news, advertising, circulation, operations and new technology. 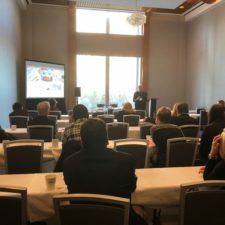 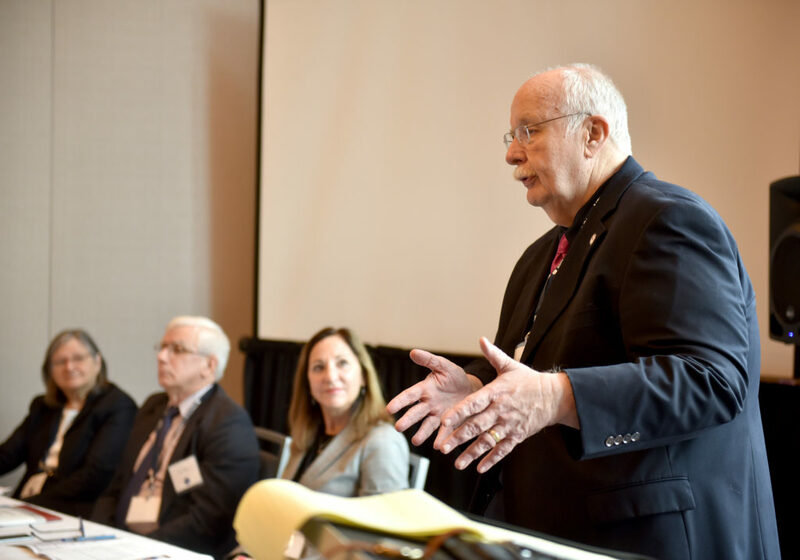 Each year the lineup of speakers attempts to address a full gamut of subjects that range from important updates regarding ongoing concerns to cutting-edge issues that our industry is grappling with. 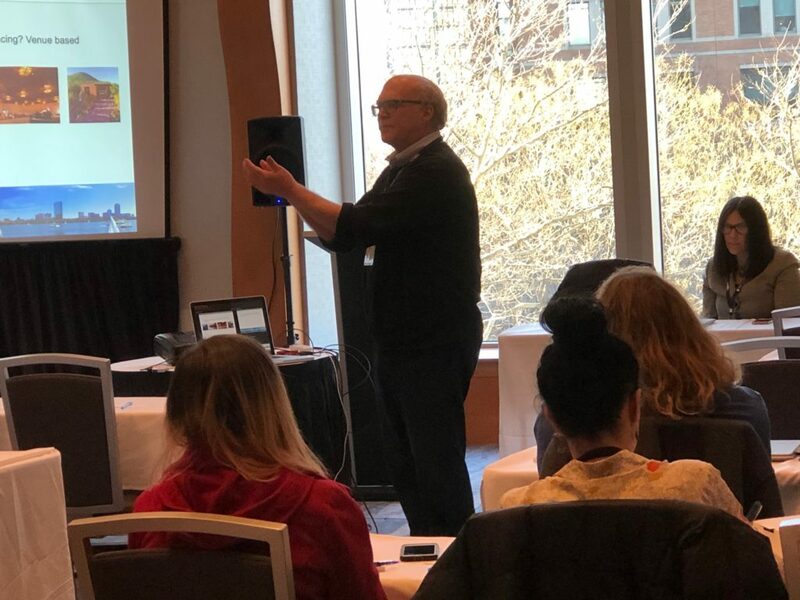 The program also includes a basic instruction on publishing fundamentals, new tools and the day-to-day practice of our profession. 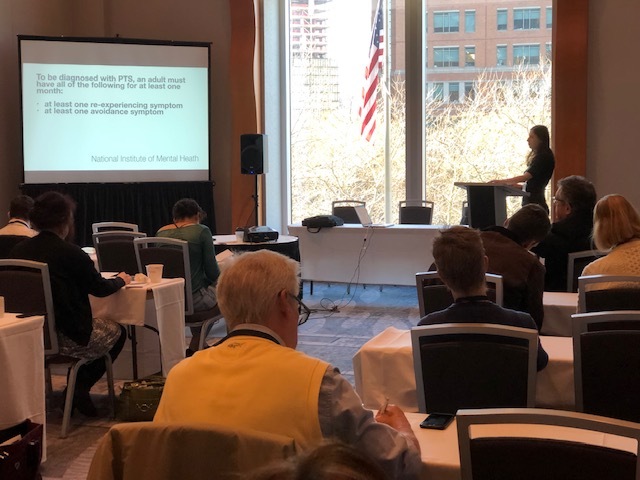 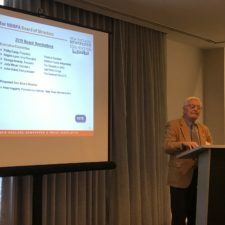 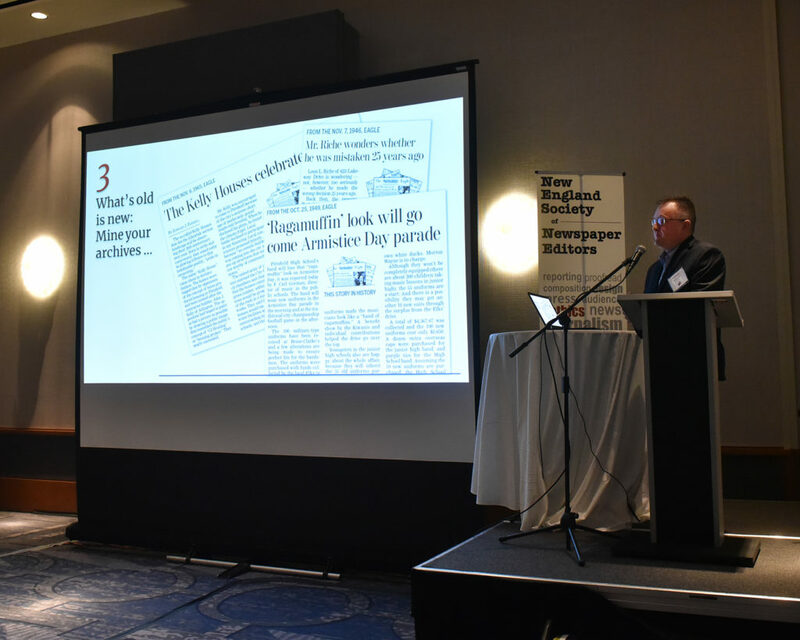 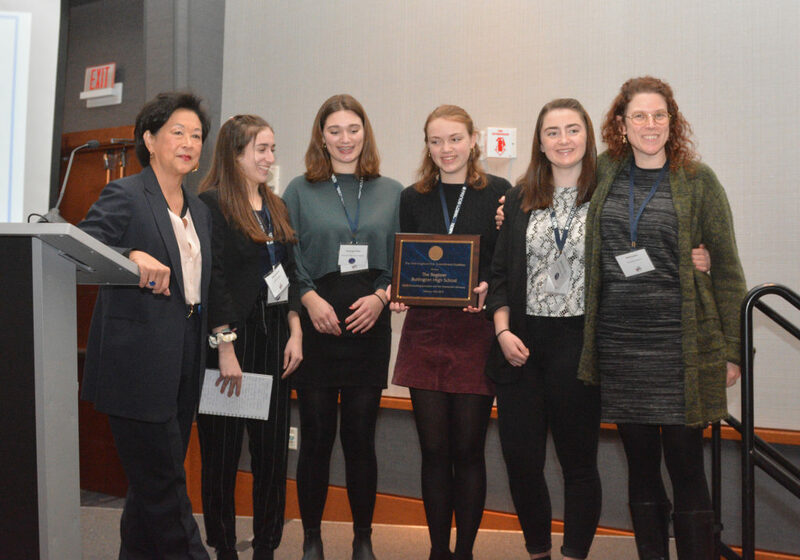 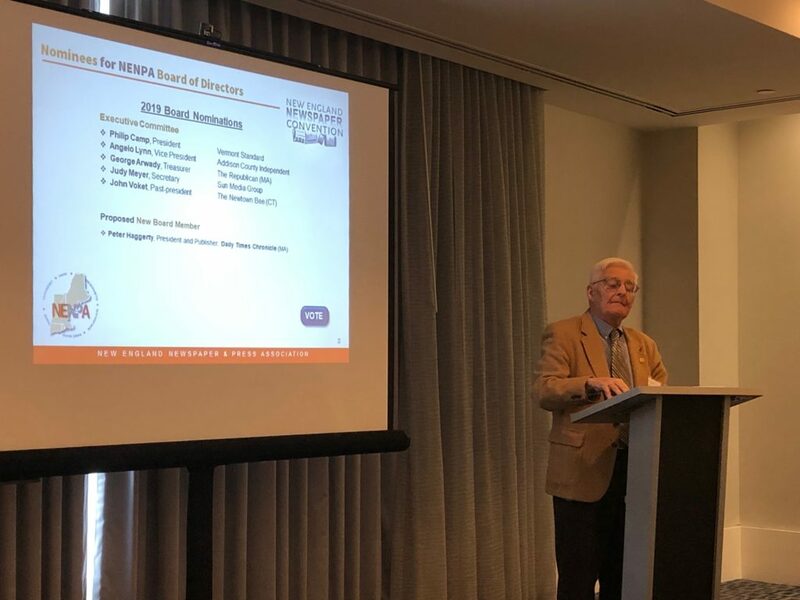 The centerpiece of the annual Winter Convention is the New England Better Newspaper Competition awards ceremony, at which hundreds of awards are presented to deserving newspaper professionals from throughout the region. 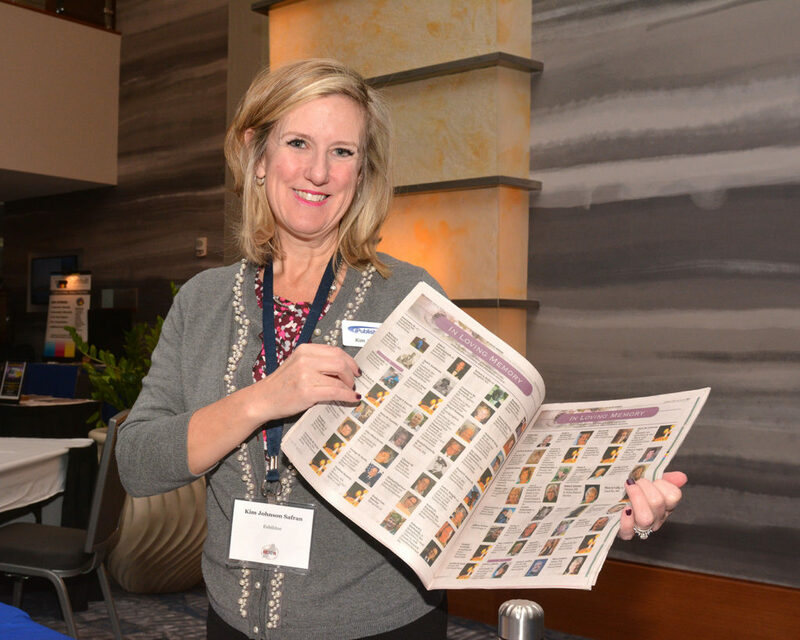 Individuals are awarded for their extraordinary work in serving their audience, advertisers and communities. 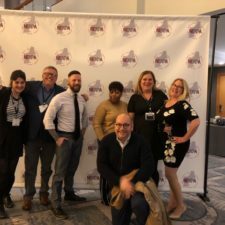 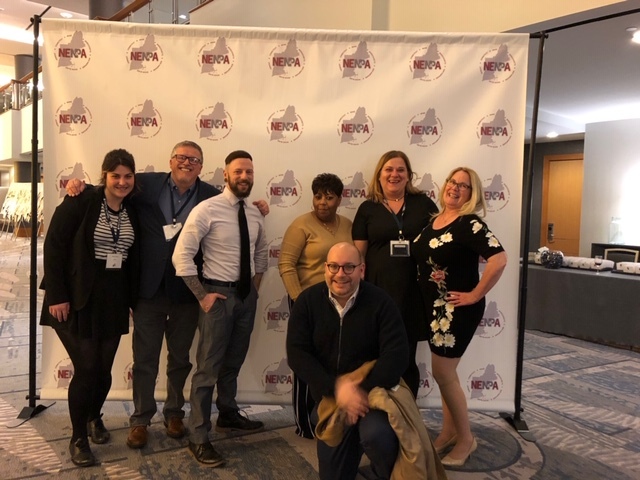 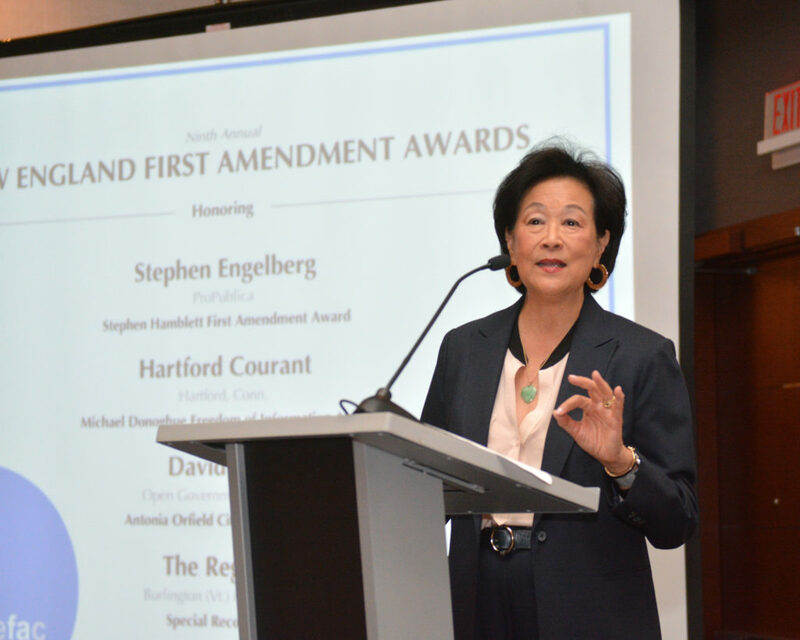 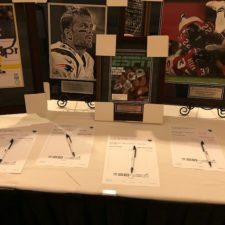 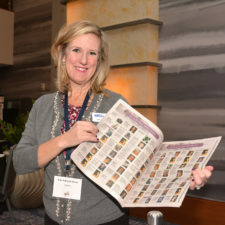 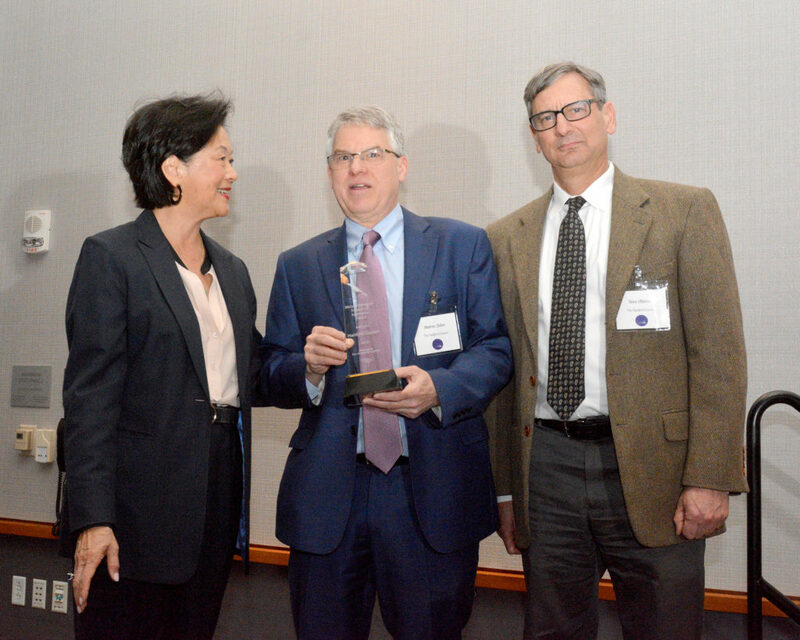 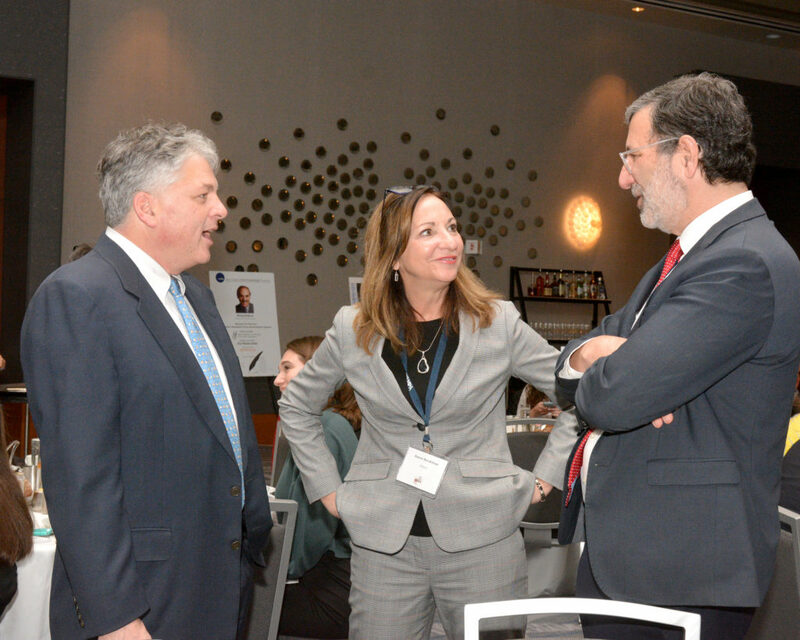 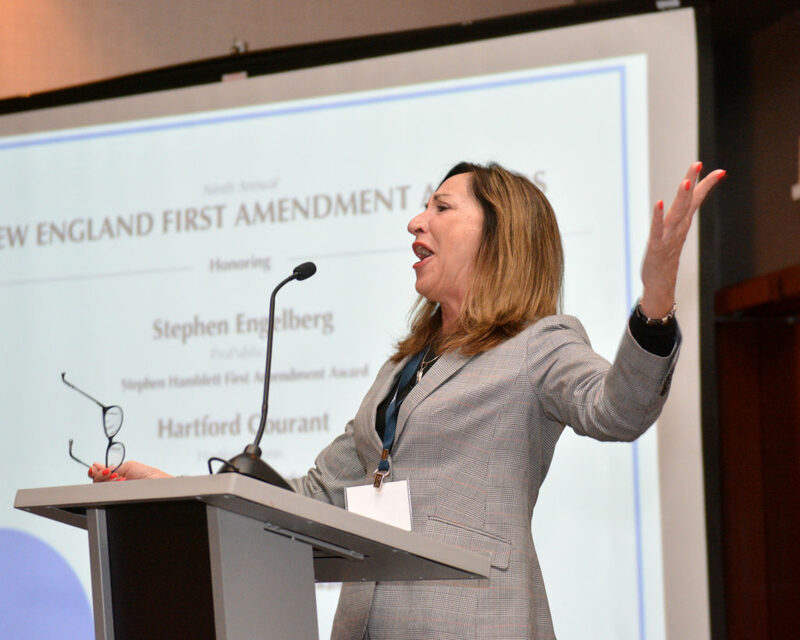 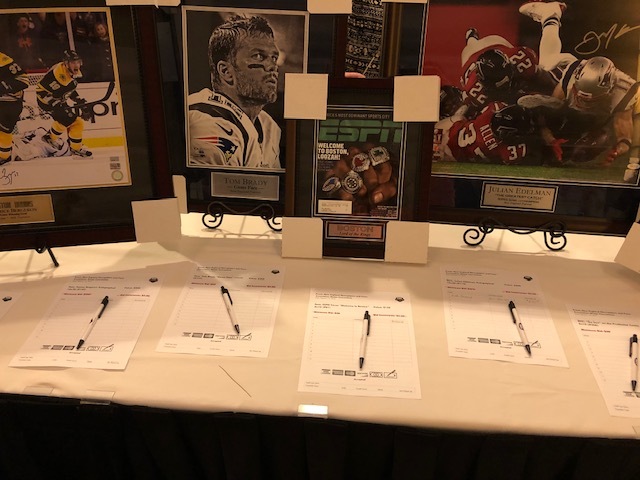 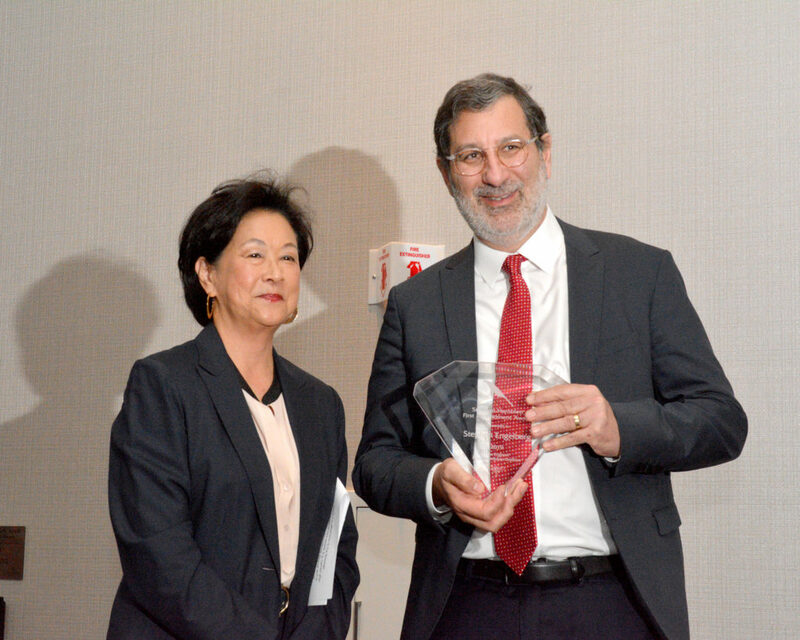 The awards recognize the outstanding coverage, commentary, community involvement and marketing activities that newspaper professionals throughout New England pursue day-in and day-out. 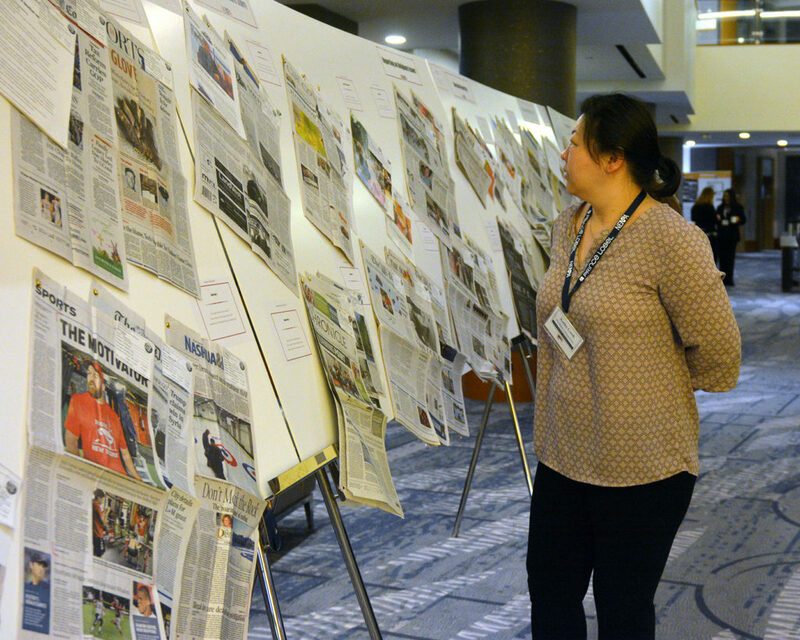 The Better Newspaper Competition honors newspapers for a breadth of work — from the best news, business, feature and sports stories, to the best columns, editorials and photos. 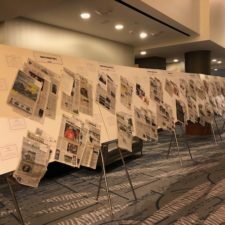 Work is recognized in a wide range of print and digital categories, as well as the best ad campaigns and circulation sales promotions. 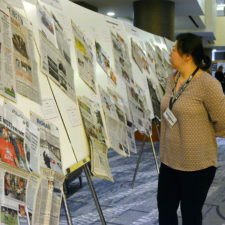 There are 75 award categories, and each category recognized newspapers in several different circulation tiers. 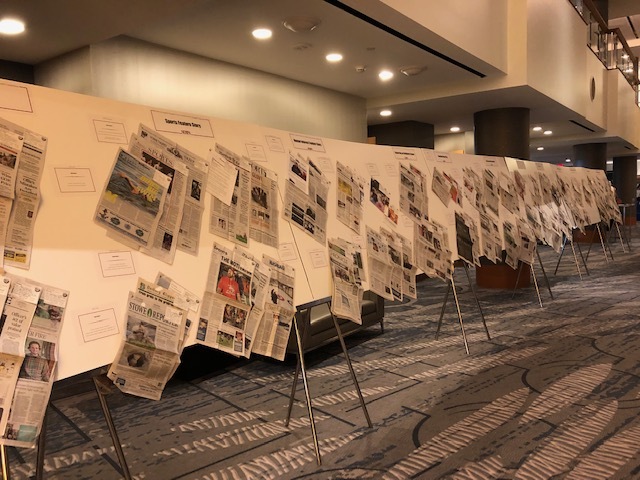 In addition to honoring the very best efforts of our member newspapers, entries are displayed for all to see so that this award-winning work will provide bright new ideas and inspiration for our entire membership.